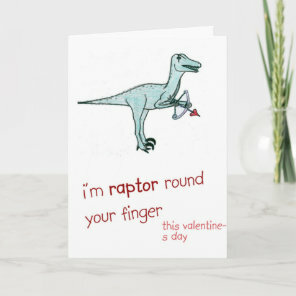 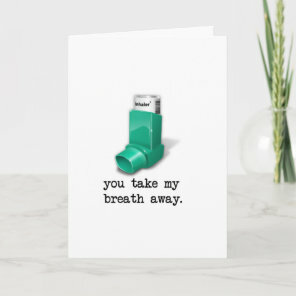 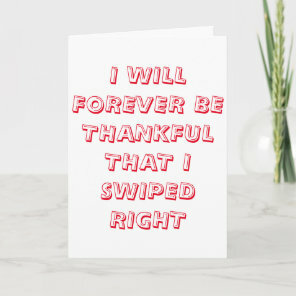 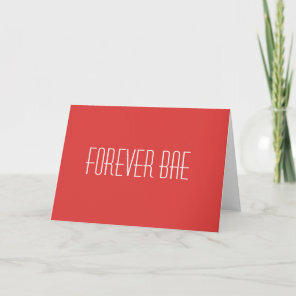 Looking for funny Valentines day cards to send to your crush or loved ones? 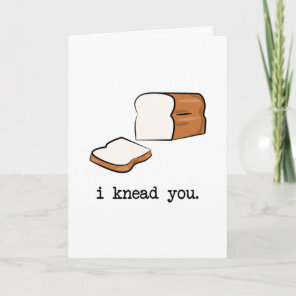 We have featured below a collection of funny cards which are perfect for making them laugh! 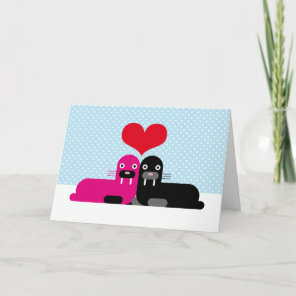 Choose a card design and customise with text to add a sweet little message inside the card. 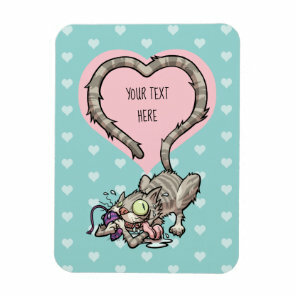 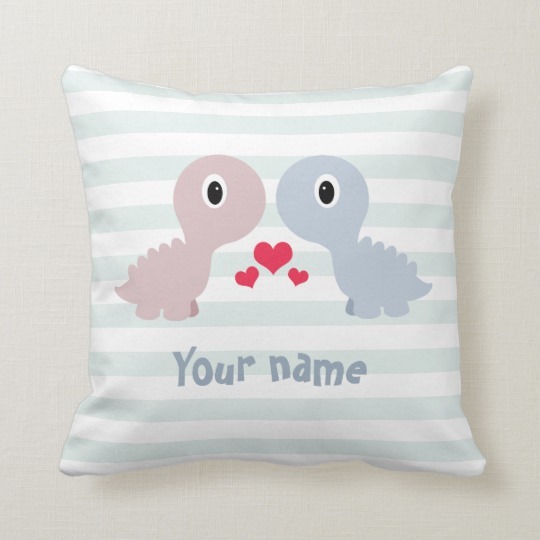 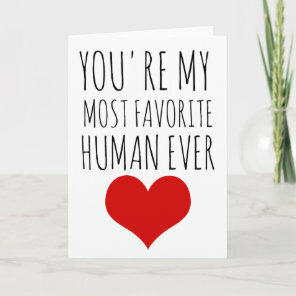 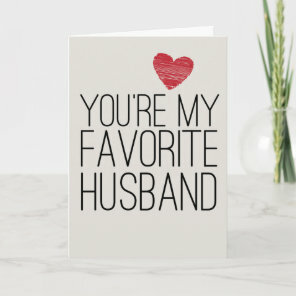 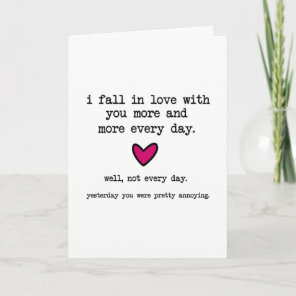 We have also featured a range of personalised Valentine’s cards from Zazzle that you can personalise with your own text today.